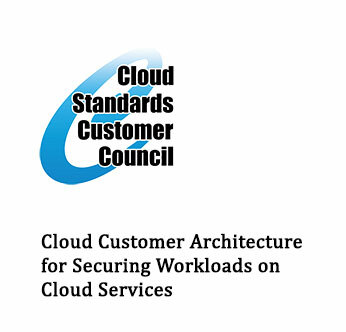 Cloud Customer Architecture for Securing Workloads on Cloud Services was written as practical reference to help IT architects and IT security professionals architect, install, and operate the information security components of solutions built using cloud services. Many cloud services are now available covering infrastructure, platform and application capabilities. Building business solutions using these cloud services requires a clear understanding of the available security services, components and options, allied to a clear architecture which provides for the complete lifecycle of the solutions, covering development, deployment and operations. This paper introduces best practices for architecting the security of cloud service solutions.